Our name is enlisted amongst trustworthy supplier and trader of wide range of Refrigeration Cutting Tools. Our products are used in the market for their high performance and accurate results. We offer products to our clients as per the industry standard and cost effective. Owing to the vast industry experience and in-depth knowledge of this domain, we are offering a huge collection of high-quality Flaring Tools. These products are manufactured using optimum quality raw material under the guidance of our vendor’s industry experts. 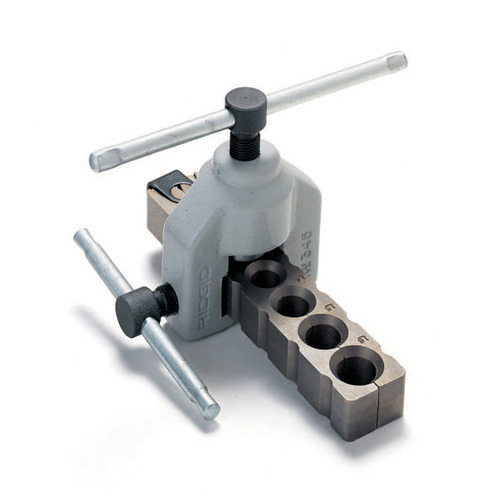 Used to share the tube ends, these tools are perfect for a variety of industrial applications. 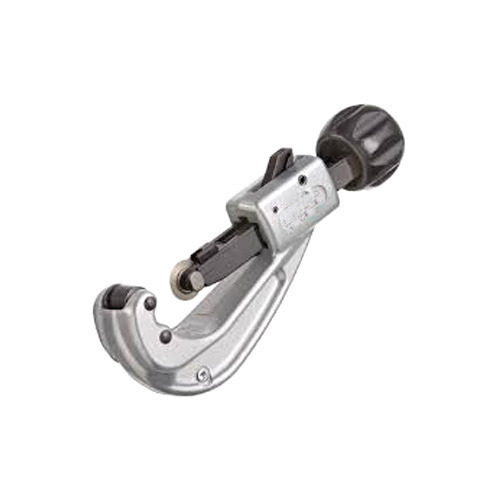 To fulfill the diverse requirements of our clients in the best possible manner we are passionately engaged in offering to our clients a wide range of Tube Cutters. Designed using latest technologies, these products offered by us are obtainable in various specifications as per diverse choices of our clients. 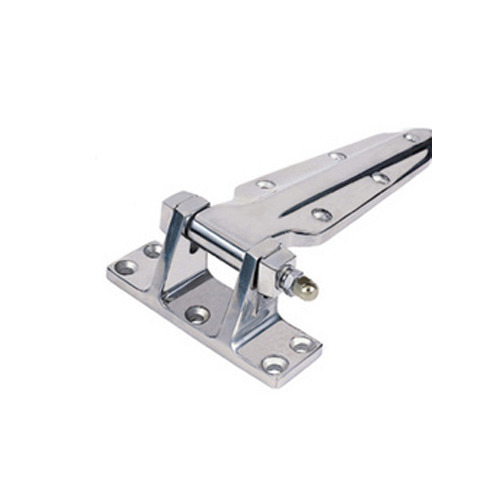 These products are used in various suitable applications such as to cut pipe and scratches. We are involved in offering high-quality Aluminum Alloy Testing Manifolds to our valuable customers. 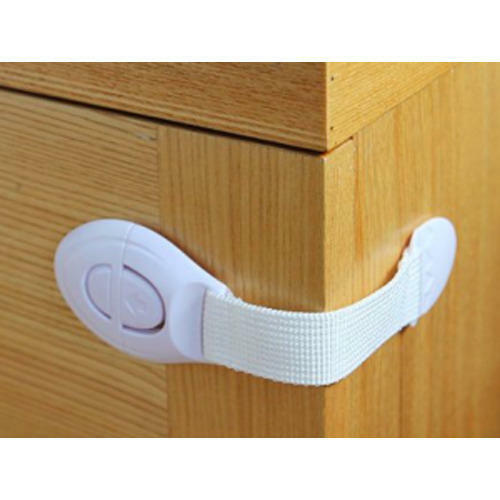 The offered product is manufactured under the guidance of experienced professionals by making use of quality approved components in compliance with set industry standards. Also, these possess high strength, resistance to corrosion, and a wide range of mechanical properties. 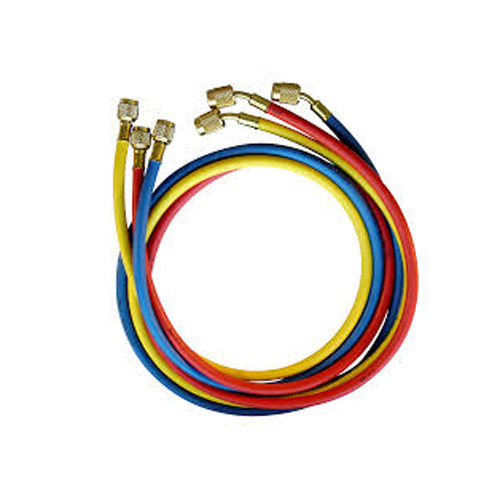 As an acclaimed and renowned entity, we are highly engaged in offering a premium quality collection of Charging Hoses. 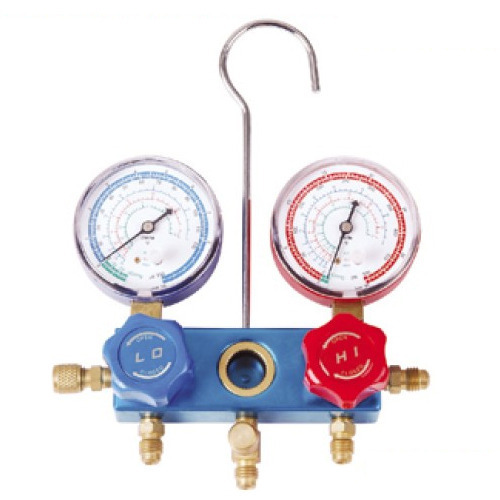 The offered assortment of products is applicable for all refrigerant gases. Moreover, the products offered by us can be availed by our esteemed customer at industry leading rates within the committed period of time. Looking for “Refrigeration Cutting Tools”?